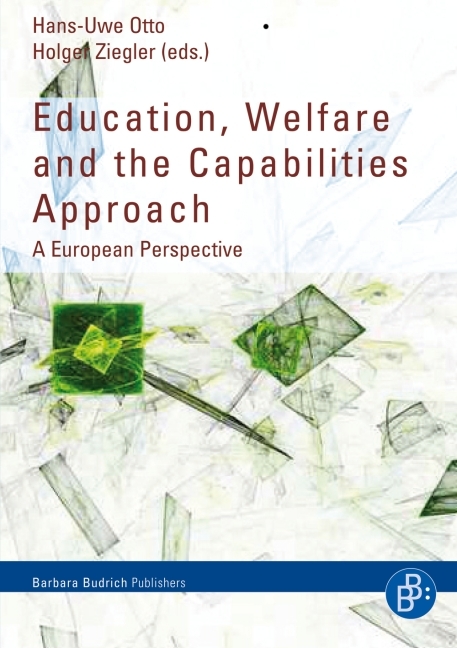 The authors assess the potentials and pitfalls of the Capabilities Approach to issues of education and welfare. Renowned philosophers, sociologists, psychologists, economists and educational scientists explore the conceptual and practical implications of this approach for delivering socially just policies. This book analyzes the potentials and pitfalls of CA, which was initially developed by the Indian economist Amartya Sen and the American philosopher Martha Nussbaum.